The 2018 Bahamas Bowl Offensive Player of the Game is heading to Staten Island. 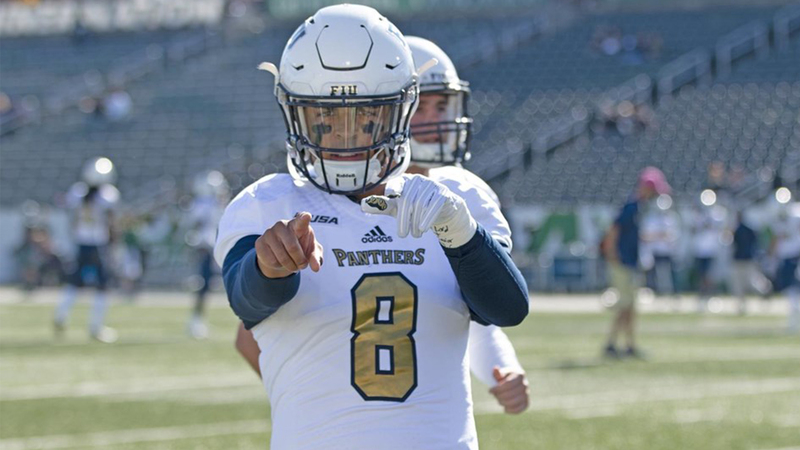 After coming off the bench and leading Florida International to a bowl game victory, quarterback Christian Alexander has transferred to Wagner. Alexander, a Sunshine State product, produced 292 yards of total offense in FIU’s 35-32 win over MAC champion Toledo this past December. Upon his arrival on Grymes Hill, Alexander will enroll as a graduate student and will have one season of football playing eligibility. “Christian is a mobile, dual-threat quarterback, who I’m confident has the chance to make a big impact this coming fall,” said Wagner head coach Jason Houghtaling. FBS transfers to the NEC have had success in recent years at the quarterback position. 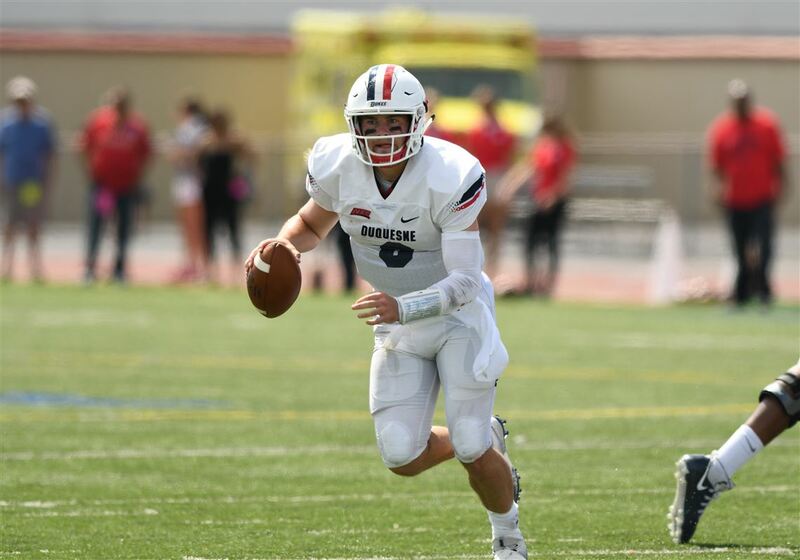 After receiving limited action at Boise State, Tommy Stuart moved east to Duquesne and went on to win the 2017 NEC Offensive Player of the Year award. In 2018, Daniel Parr assumed the starting signal calling duties for the Dukes. Helping Duquesne to the 2018 NCAA FCS Playoffs, Parr, a transfer from Florida Atlantic, accounted for 27 touchdowns (20 pass, 7 rush) during his first season on The Bluff. Bear Fenimore, who began his career at Houston, competed at Saint Francis for two seasons and threw 22 touchdowns while being intercepted only six times in 2018. Bryant has started a FBS transfer under center each of the past four seasons. First, Dalton Easton went from Akron to Smithfield and proceeded to set the NEC single-season record for touchdown passes (28) in 2016. Over the past two years, Price Wilson has thrown for 5,685yards and 44 touchdowns in a Bulldogs uniform after transferring from Louisiana Tech.